Article from Fox News by Gregg Re. 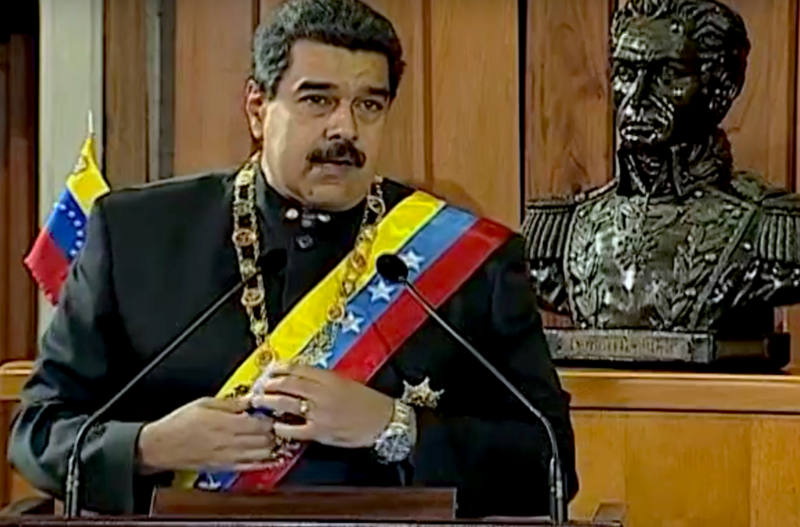 The White House on Monday announced billions of dollars in new sanctions against Venezuelan President Nicolas Maduro and the country’s state-owned oil monopoly PDVSA, less than a week after President Trump formally recognized Juan Guaido as Venezuela’s legitimate leader. 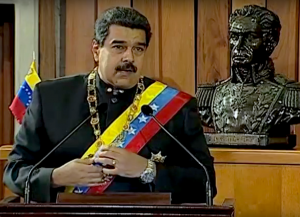 The potentially devastating economic move was aimed at increasing pressure on Maduro to cede power to the opposition. Venezuela is heavily reliant on the U.S. for its oil revenue, and sends 41 percent of its oil exports to the United States. PDSVA is the acronym for Venezuela’s state-owned oil company. Critically, U.S. refiners are among the few customers that pay cash to Venezuela for its oil, because Venezuela’s oil shipments to China and Russia are usually taken as repayment for billions of dollars in debts. We need to erect “Ferriday Cages” around all of our open Electrical systems in The United States in order to protect it from an EMP attack. I’m disappointed!! I thought trump was going to “HAMMER” PEELOOSIE” again.. He will declare an emergency and get the wall without any concessions because dems won’t include wall $. Dems now in a lose lose position. Don’t you see that? Cut off all of the exports. Drill HERE, using OUR people, and keep OUR money HERE!! !